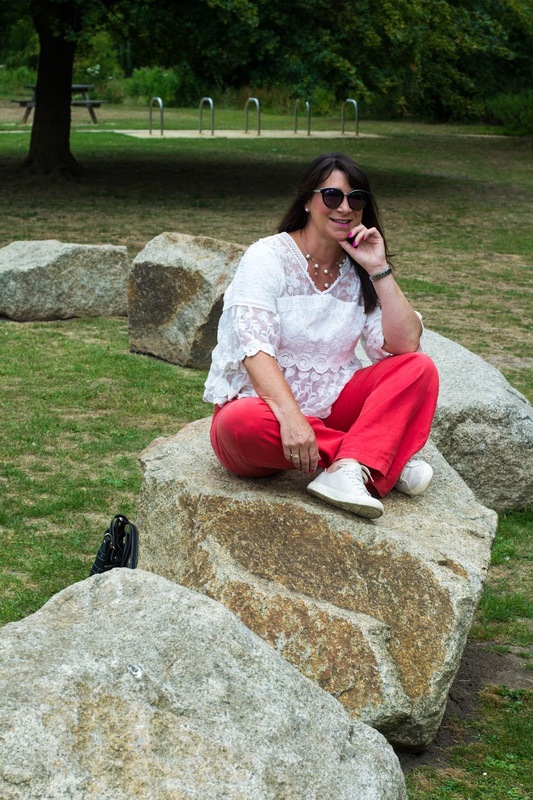 Glad you could stop by today - please do read further and join the #chicandstylish #LINKUP with a blog post or three! Last weekend I had a little break in Cornwall. We took my mum to see her brother and have a couple of nights in the fabulous Pencubitt House, which is situated in Liskeard. Arriving after a journey lasting roughly 7 hours (yer … I know a long journey) which included stopping for lunch, I had well and truly earned the G & T that was waiting for me! Pat and Julie, the hotel owners, greeted us like we had been friends for a long time. They made us feel very welcome too, nothing was too much trouble. The setting is so quiet and relaxed, with views across the valley of green fields, distant farm houses and grazing cows. Sitting in the lounge was just so peaceful, giving me time appreciate the chat & relish the alcoholic refreshment - basically just relax and unwind! After a meal with my uncle on Friday night, Saturday arrived rather quickly hindered by the fact I was, how shall I put it, a little greedy with my drinks, so I wasn't on top form! After a light breakfast and plenty of water we made our way to visit a local National Trust house, and I'm pleased to say my demeanour improved profusely. Lanhydrock is an impressive Victorian Country House, with extensive gardens and woodland estate. 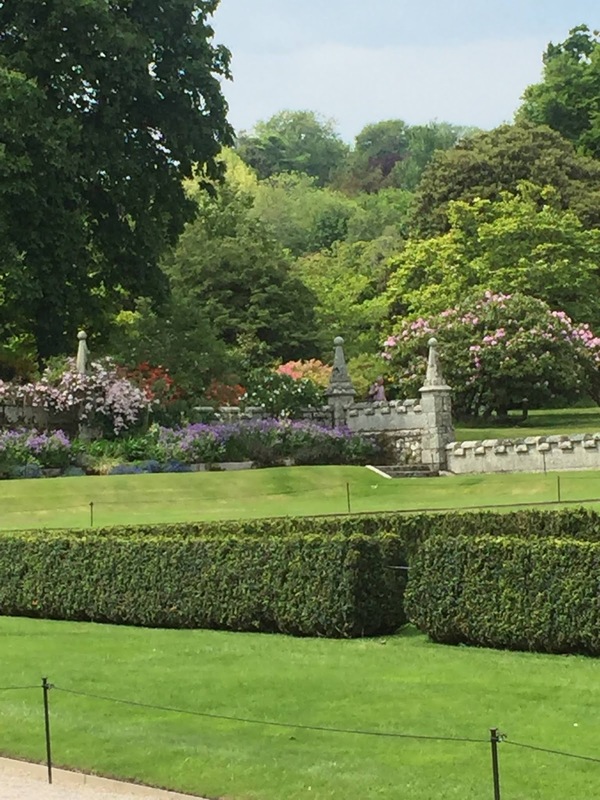 With 50 rooms to explore and gardens to examine you'll be occupied for hours. Along with this there are plenty of other activities to involve yourself in, like enjoying lunch in either the servants' hall or a traditional Cornish cream tea in the converted stables. Young explorers can have fun in the adventure play area, cycle the grounds, fly kites or climb trees. There's something for everyone, & I commend the estate for having a buggy service from the car park to the house, as well as having wheelchairs and motorised scooter to borrow! This was invaluable for my mum who has difficulty walking long distances. So pleased to finally take a tour around this grand home, having followed them on IG for a while now and being so local it seemed the obvious choice for our day out on Saturday. Here's some of the gardens we admired. Here's some photos from inside the house. 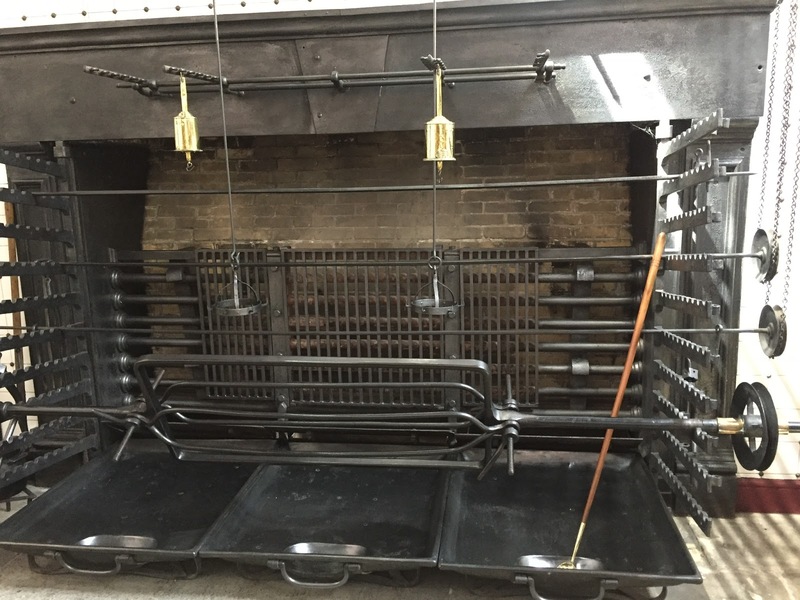 This kitchen 'oven' was certainly to be admired! But I can't imagine how hot it must have been in the kitchen with this huge fire burning. Above you can see the Dairy, this was a room for storage of cold puddings and dairy products. 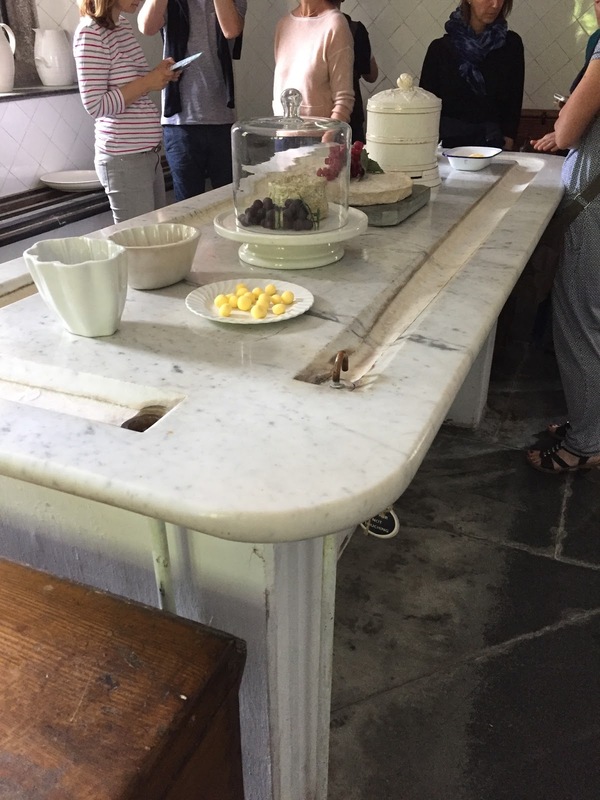 The Slate runnels and central marble slab would have been flooded with piped spring water from the surrounding hills - meaning puddings could be made and stored well in advance of being needed. An old-fashioned walk-in fridge, and quite the opposite of the aforementioned oven!!! 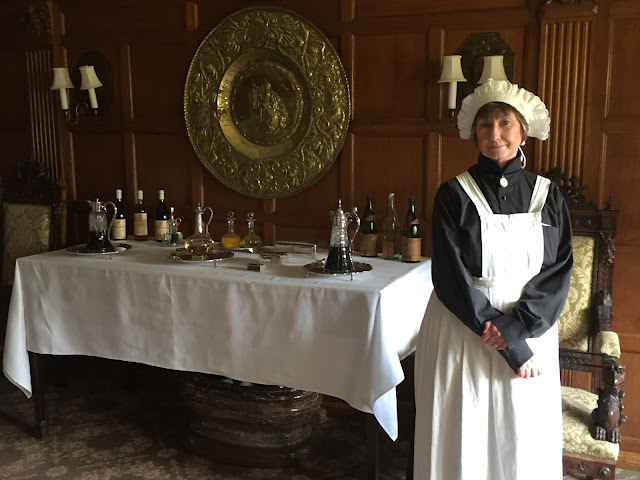 The servery - complete with servant dressed in traditional attire. 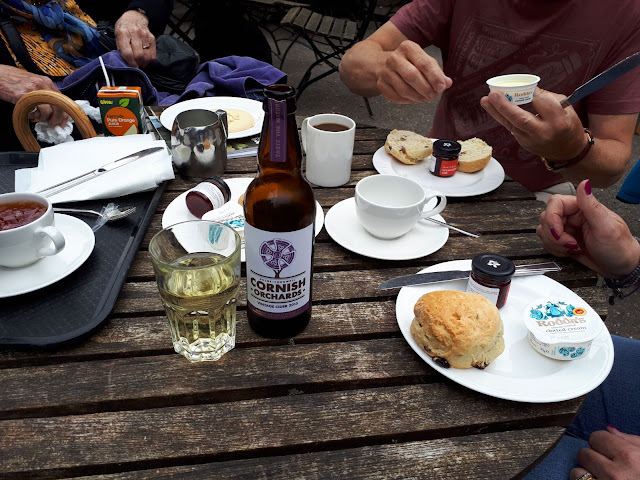 Just having the obligatory Cornish Cream Tea, which was delicious, well after all the walking I'd done it would have been rude not to! My love of birds was heightened by the little robin who'd decided to take a bath in the dog water bowl, it was oblivious of anyone around, almost indignant that we'd interrupted it's ablutions! Returning to the Pencubitt for a lovely three course meal completed a wonderful day - especially after visiting a stately home - something I've not had the pleasure of doing for many years! Monday morning arrived and after a filling Cornish breakfast, it was time to return home. Really pleased it took less time to drive home, cose there's nothing worse than coming home from a wonderful break or holiday is there!! Well actually there is … if it's also raining on the journey! Thanks to everyone who joined me on the #linkup last week, so many blog posts to savour and enjoy. 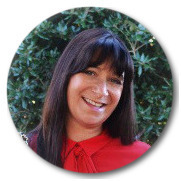 Meet Amy who you can find over on Amy's Creative Pursuits. I was so drawn to her romantic maxi dress because of the colour and pattern, bold but still very sultry. Just basically a wonderful outfit, finished off with her cute hat and 'must have' basket bag. Amy, you're getting me in the need for a shopping spree for a chiffon beauty like yours! Please follow your host of Twitter, Pinterest, Facebook and Instagram. Great you stopped by, looking forward to seeing your post's too. See you Monday, when I'll be celebrating another, yes another family birthday! I've wanted to visit Cornwall for some time now. But my, that Robin shot is fabulous! I love a day out at places like that! 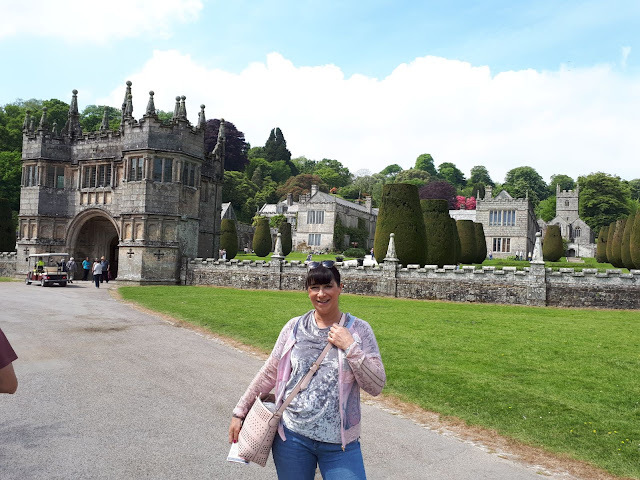 Cotehele House in Cornwall is another good one to visit if you haven't already. I am putting Lanhydrock on my list! Lovely pics Jacqui. I went there 4 years ago with our visiting American family and they all loved it and so did I. 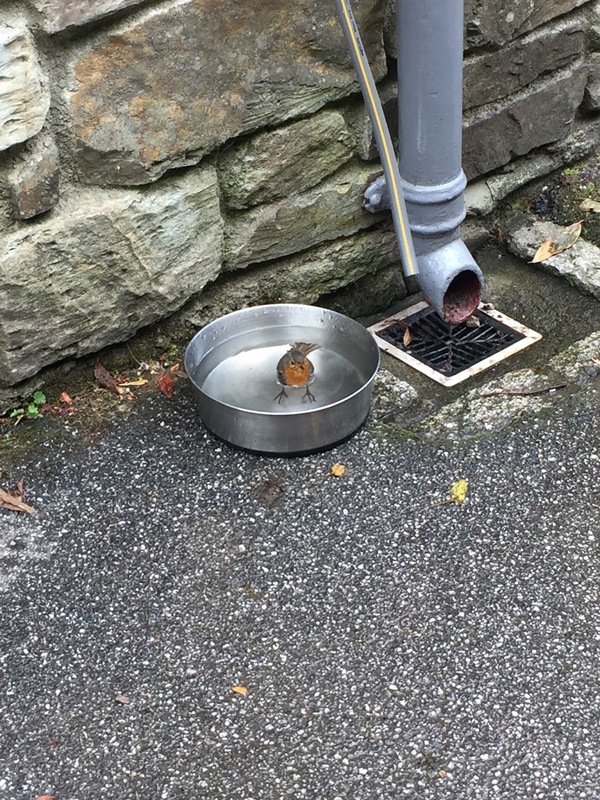 Loved the bathing robin! Jacqui, what a lovely day’s outing! The gardens look so beautiful. I think I could sit there all day and ponder life! And then, of course, enjoy some tea after. Thanks for sharing! What an amazing place to visit! Love the robin! I'm ready to book my stay! The grounds look lovely and the restaurant - oh my!!! Looks like so much fun in such a lovely setting! Looks like such a lovely place, even lovelier with you there! What a fun trip, Jacqui!! 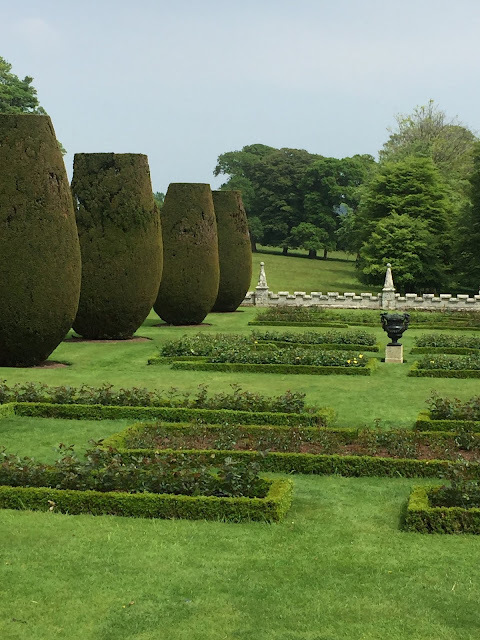 Those gardens are incredible...it's like traveling back in time!! what a stunning place, love it. Awww, thanks so much for the feature! You're so sweet! That place looks amazing! I especially love the gardens! Now I feel even more homesick. Looks like such a beautiful place and a fun day! I would love to visit some day! What a fun getaway!! These photos are so fun, and those gardens are beautiful! What beautiful gardens Jacqui! What a fun place to visit, I love the tea and it sounds like something I would love too. Wow! This is absolutely stunning! Would love to visit one day! How neat! The oven and dairy are so interesting! What ingenuity! What a fun place to visit! Fabulous post! This is a lovely post Jacqui. I used to be a NT member when the girls were young. I've never been there but the NT do these places so well don't they. What a beautiful place to stay! The gardens are so lovely and I adored the photo of the sweet robin. What a stunning place Jacqui, great photos. 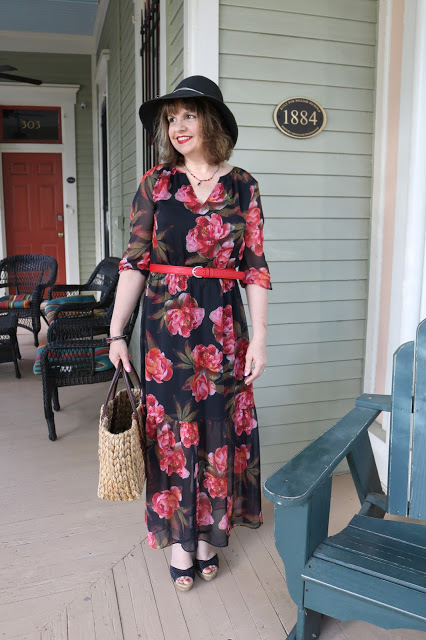 Also, I too featured Ay last Thursday cause I loved her maxi+hat look! 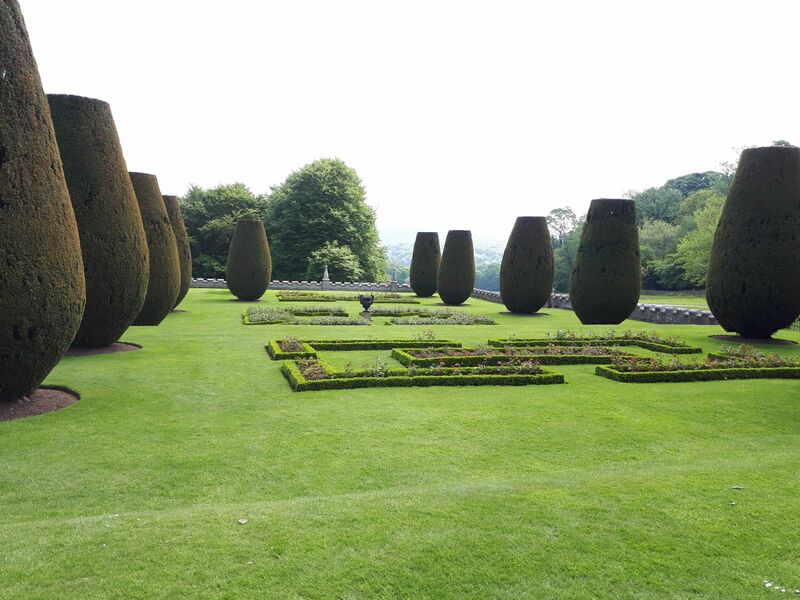 What a lovely place to visit, the gardens are stunning! Thanks for linking up!